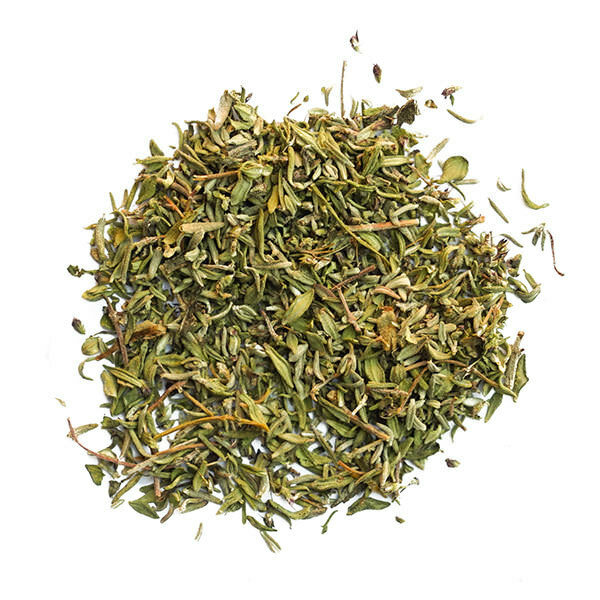 Chinese Fennel is similar to its Mediterranean counterpart, but with stronger licorice overtones. It is ideal for fish, soups and lamb. 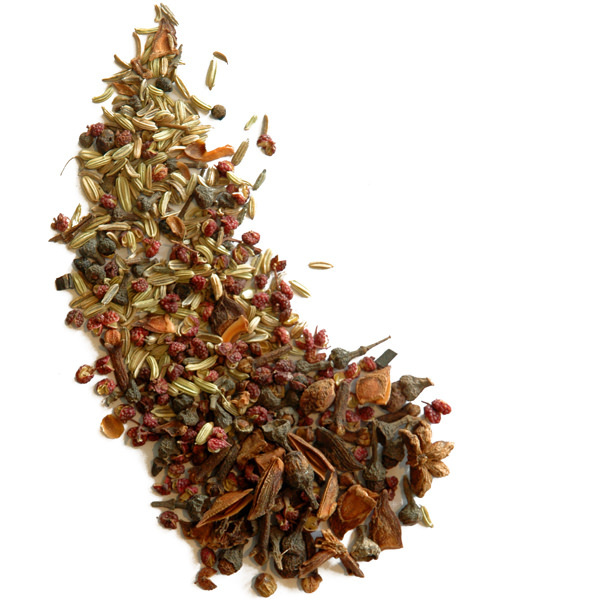 In China, Fennel is paired with star anise and tangerine peels in stir-fries and braised meat dishes. 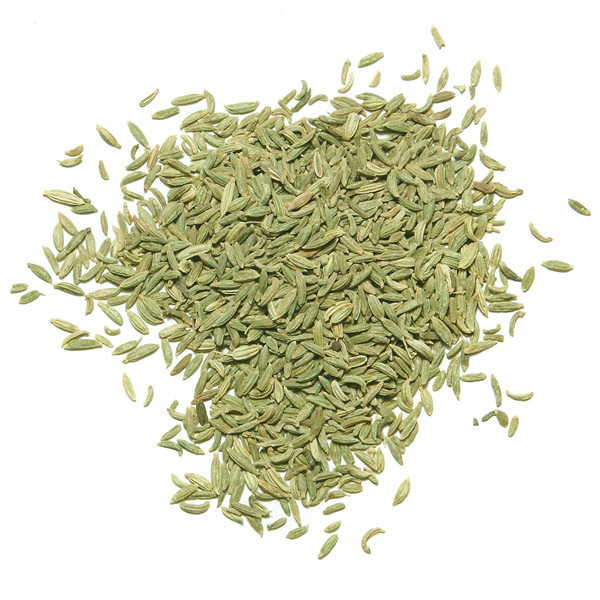 The strong flavor of Chinese Fennel lends itself well to other styles of cooking. 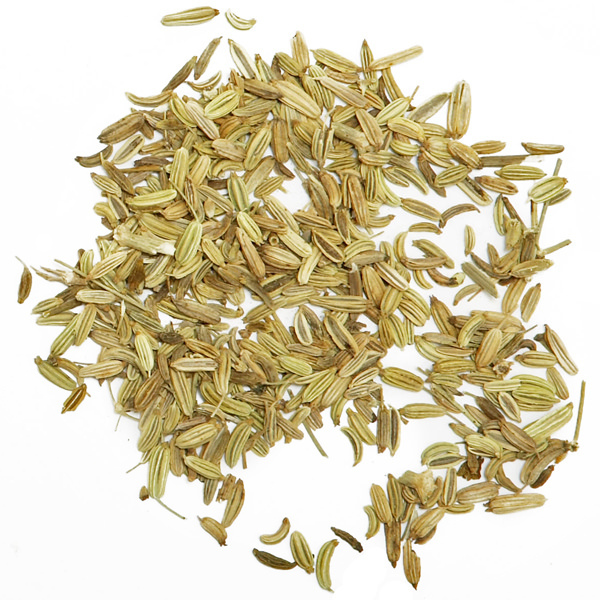 Chinese Fennel is equally great for pork, duck and fish dishes.